Thinkgeek has recently been adding a range of yoga pants to their store, which includes three Star Wars designs so far. Available in women’s sizes small to 3X, they feature Yoda, Princess Leia, and R2-D2. 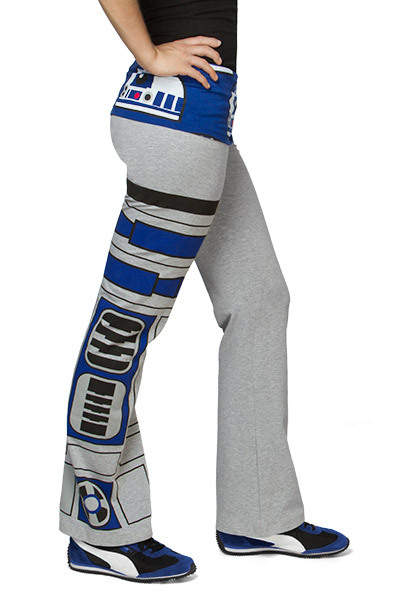 Each pair is priced at US$39.95 – but Thinkgeek has frequent sales/promotions, so it’s helpful to sign up for email notifications. 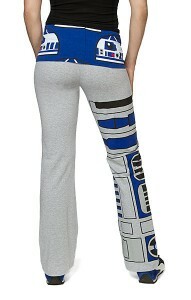 I definitely need the Princess Leia ones, I love the pink.